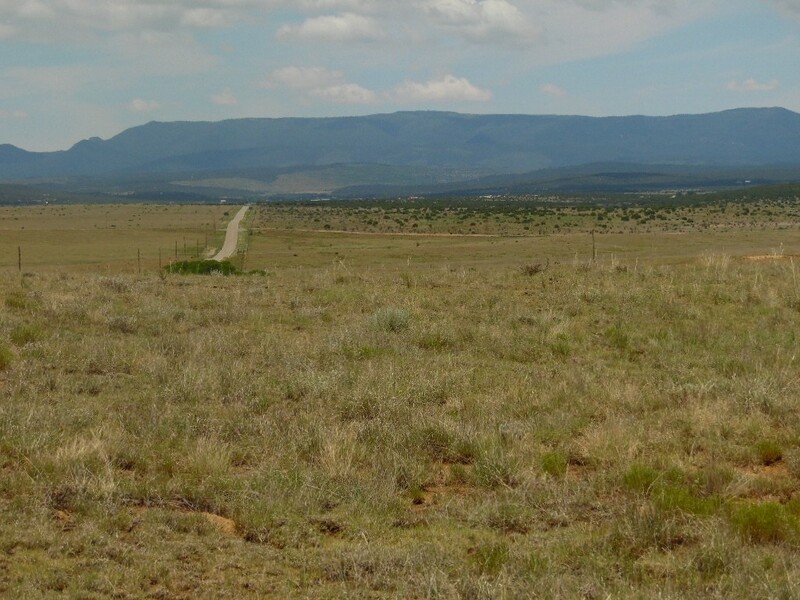 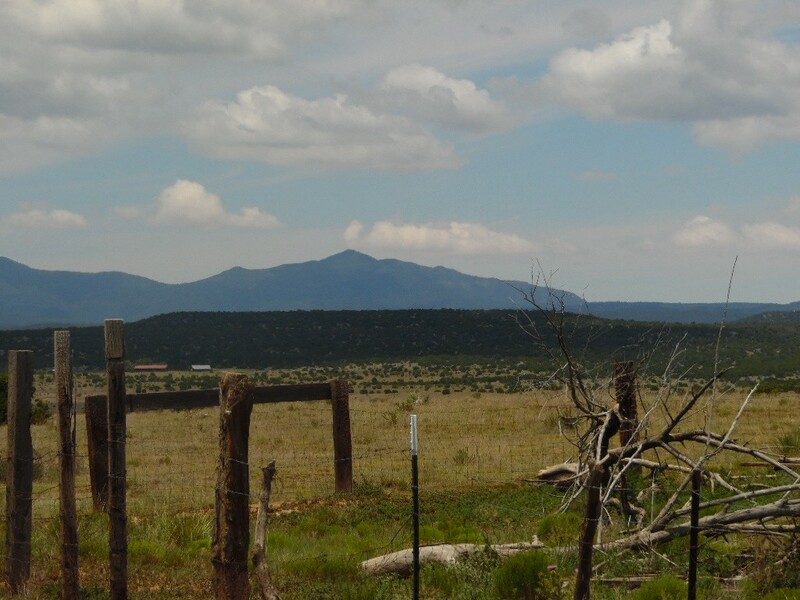 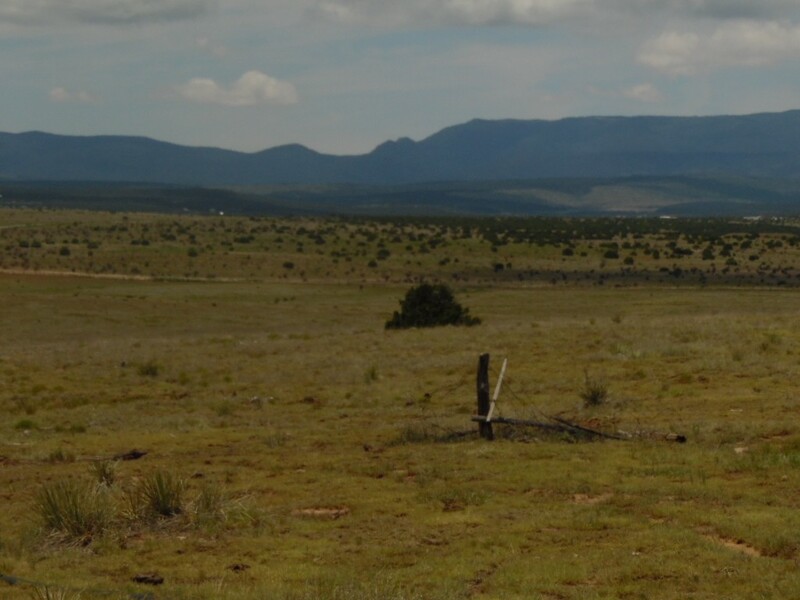 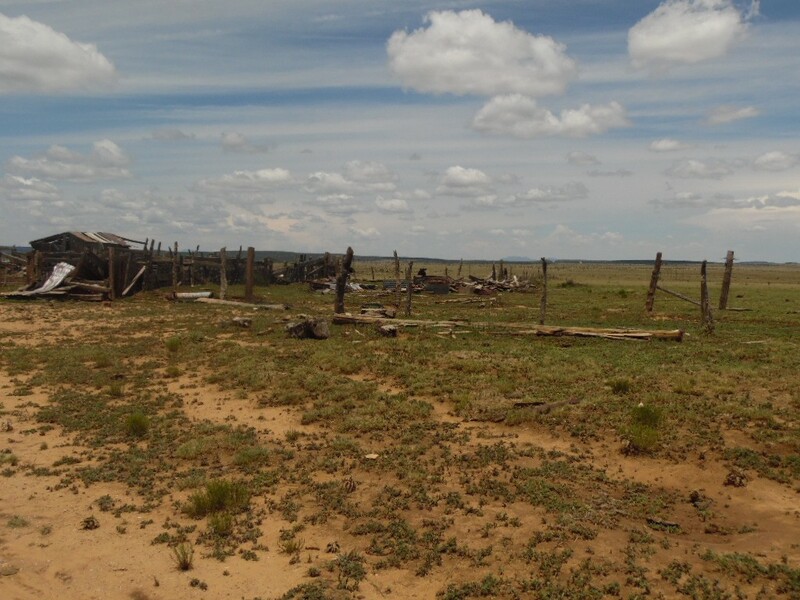 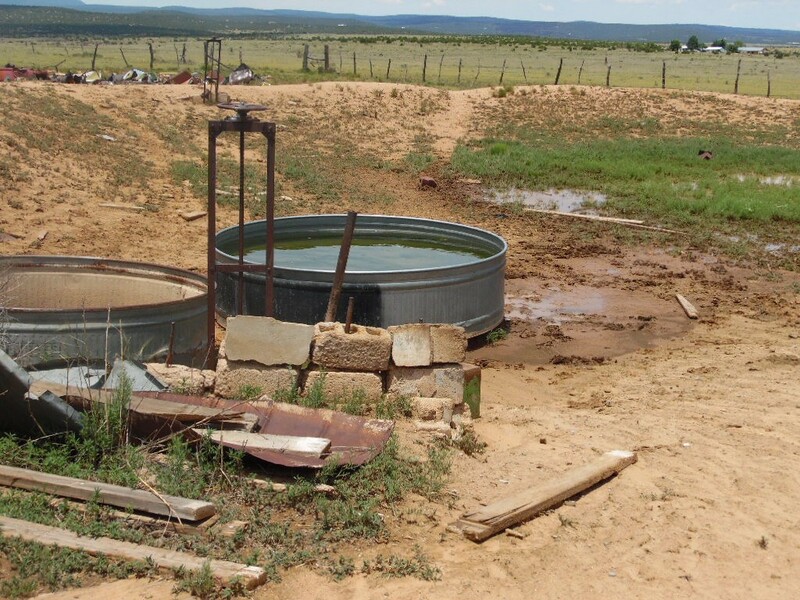 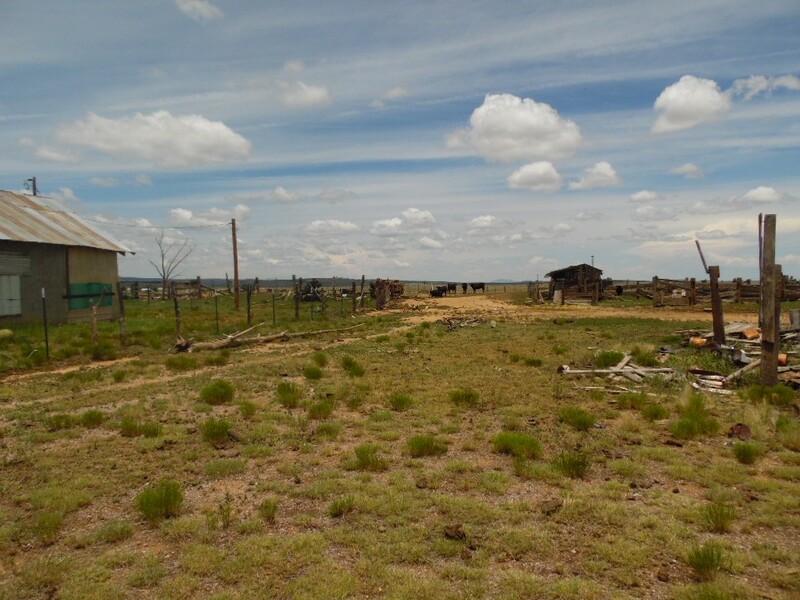 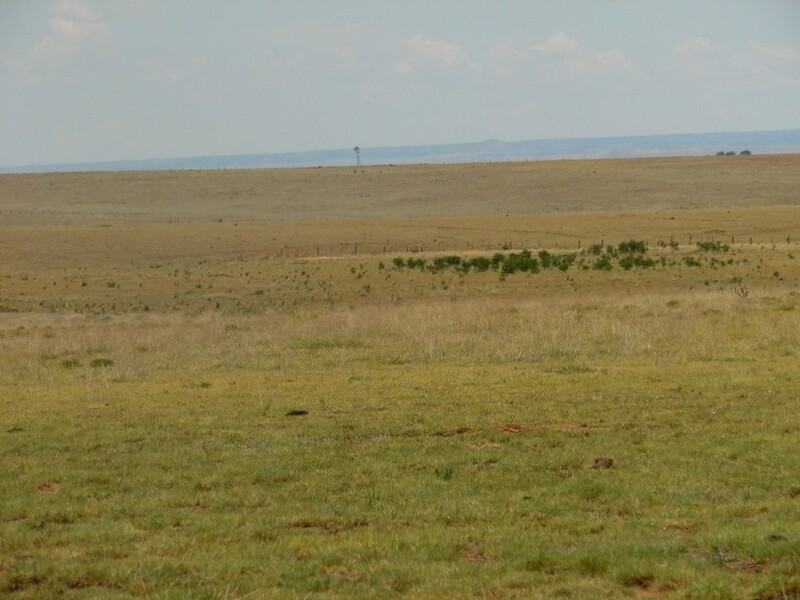 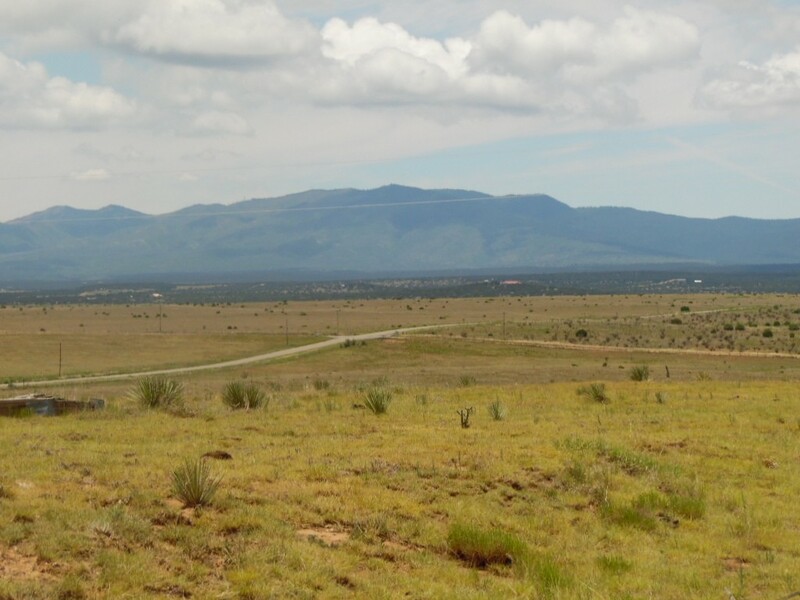 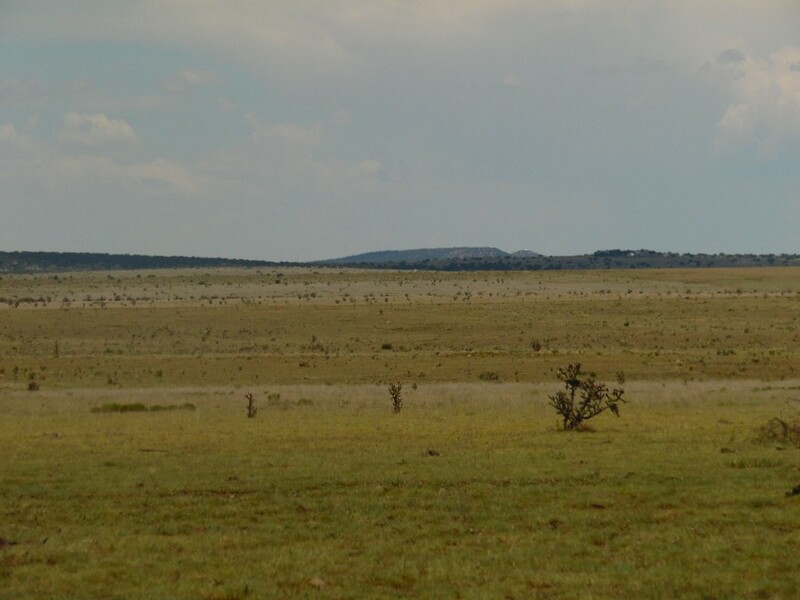 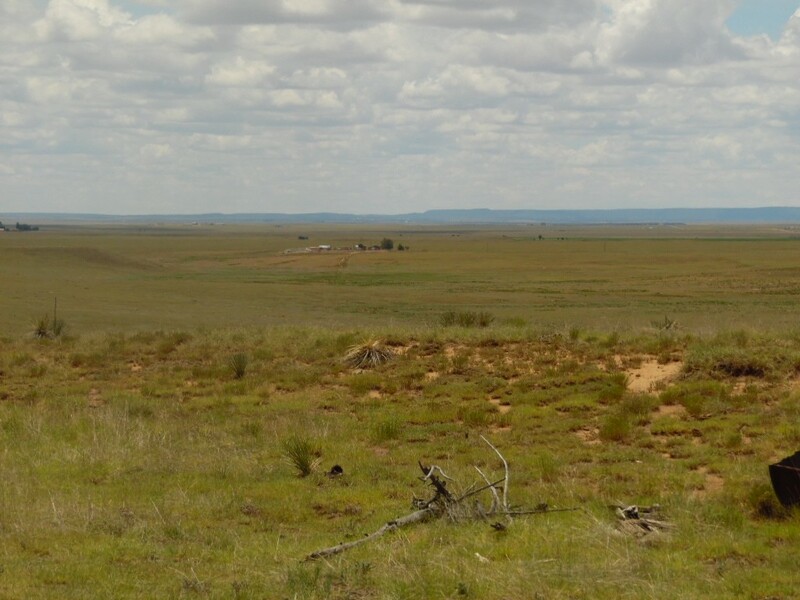 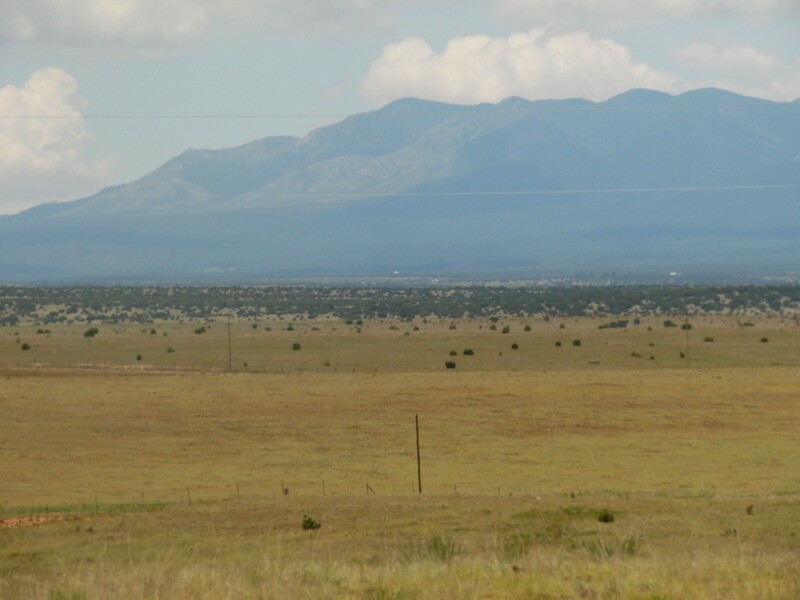 320 acre ranch is located 4 miles east of Tajique, NM bordering north side of Highway 55. 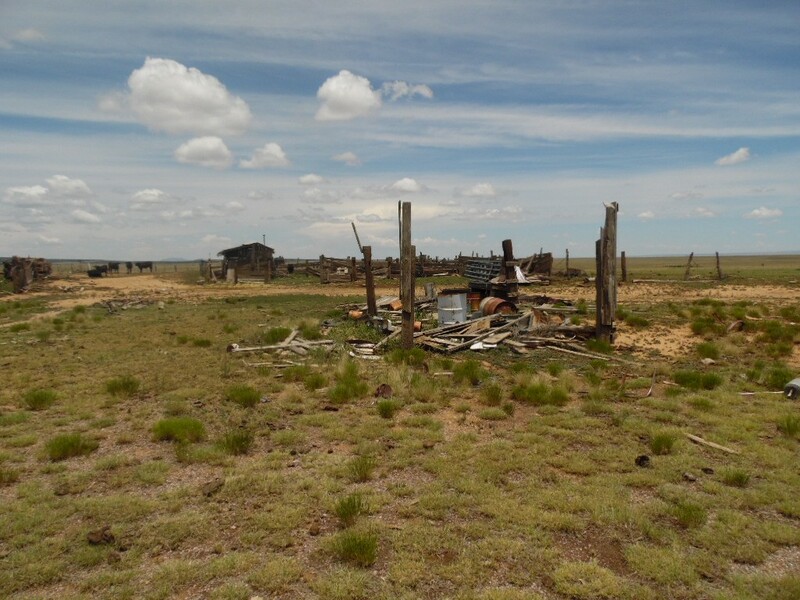 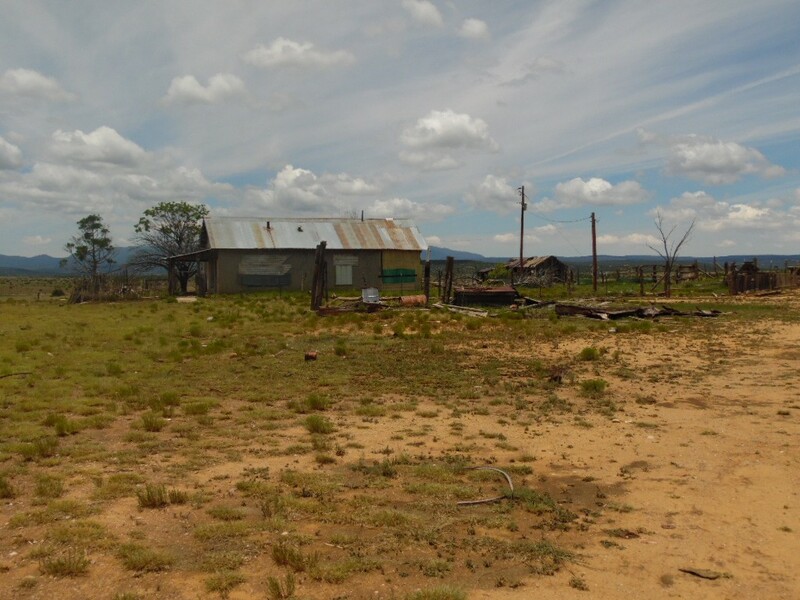 This is a typical old homestead with old house, not livable, currently used for storage. 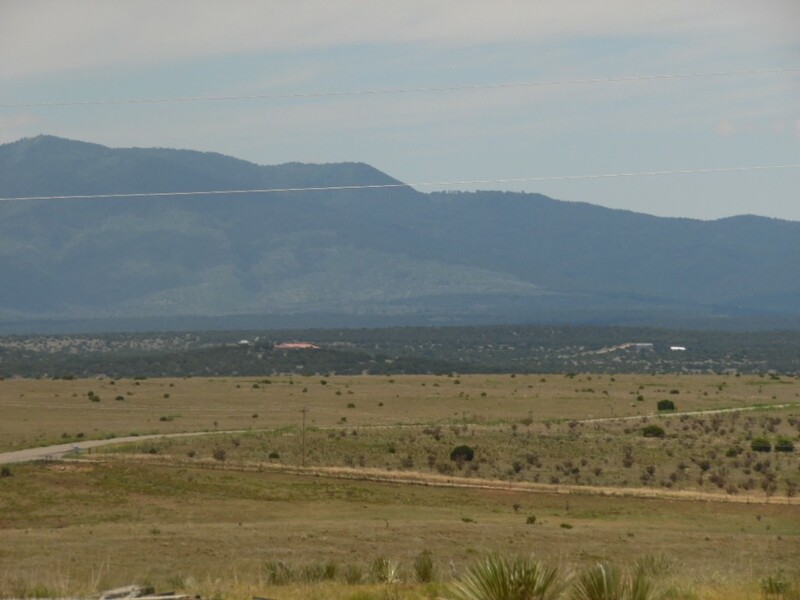 A great home site atop a hill with 360 degree views, well and electric already in place.Less than an hour drive to downtown Albuquerque. 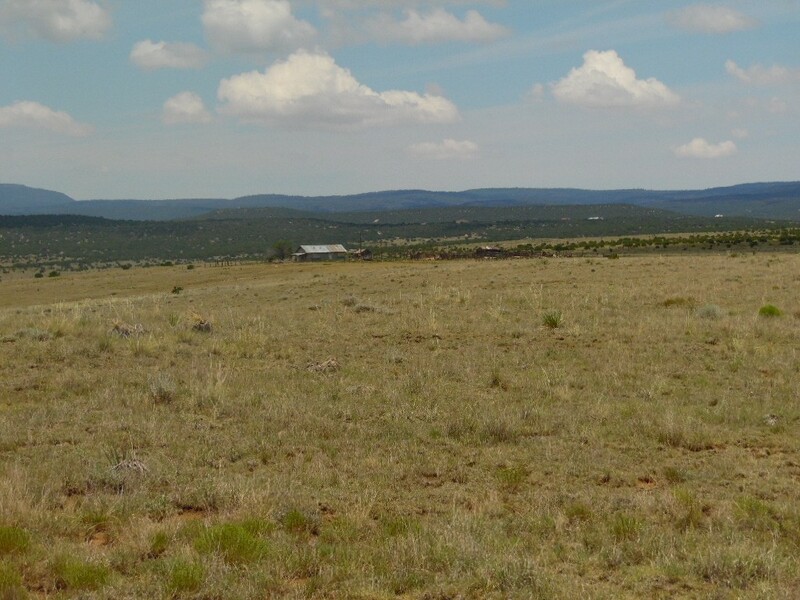 Also included are 262.75 acre feet of licensed water rights for 105 acres permited.